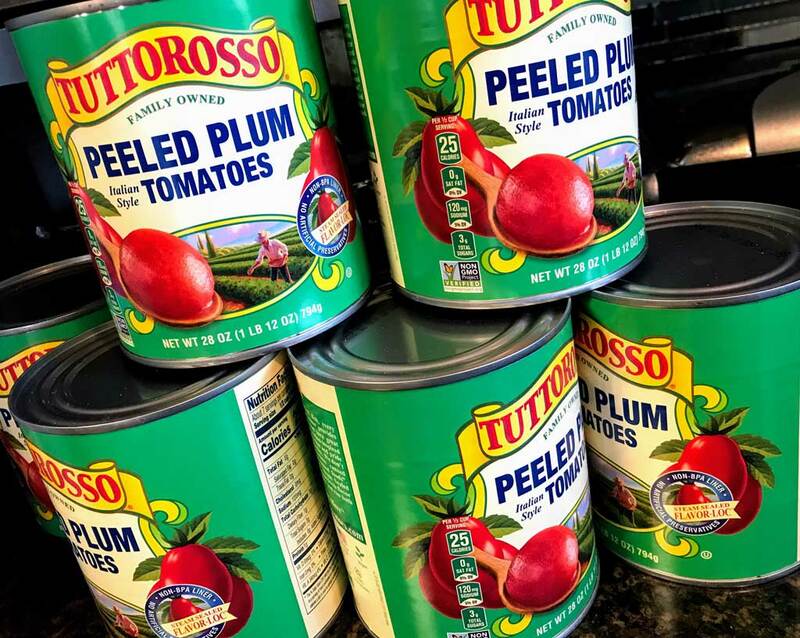 When you’re an Italian and your name is Anthony and you’re living in New Jersey, it’s a given that you should know how to make tomato sauce from scratch. So here’s my recipe for how to make homemade tomato sauce. It’s a shame about the whole carbs are bad thing because I could eat pasta or pizza every day of the week. And besides the carbs, both pasta and pizza and have one thing in common that makes them delicious, it’s the tomato sauce. 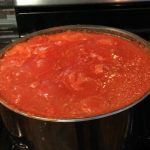 This is post is about how to make homemade tomato sauce for pasta. 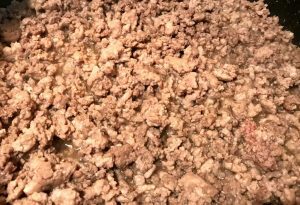 It’s a meat sauce and it’s great on lasagna or baked ziti or even just plain spaghetti. If you’re goal is to make pizza sauce, you probably don’t want to use this recipe. Now you definitely could use it for homemade pizza if you’re only alternative is something out of a jar. This will be much better than that. But if you do, then add a little oregano when you spread the sauce on the pizza dough and you’ll be fine. 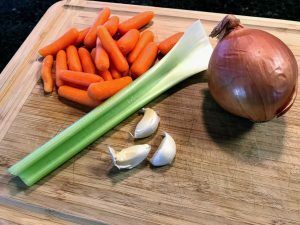 You going to need a large stock pot for this recipe. Around 12-16 quarts should be good. The more you make, the more you can freeze for the future. It’s easy to defrost tomato sauce. Just take the container out of the freezer the day before and leave it in the refrigerator. If you’re going to spend up to 8 hours making this sauce, then you’ll want to get more than one meal out of it. And if you use this tomato sauce recipe to make baked ziti don’t forget to use the leftovers for a ziti panini. For my family of 4 (2 adults, 2 high school aged kids) we can usually get 3-4 meals from this amount of tomato sauce. Freeze the leftovers in dinner sized portions.